While checking my Klout last night (yes, I STILL check the site), I discovered the Go Red for Women perk waiting. There was a link to a post of a video on YouTube. I didn't think much of it. So, I clicked on the link and sat in my chair for the video to begin to play. I was happy to see Elizabeth Banks playing the mother. I enjoy watching her in movies. Don't worry. I didn't either. After seeing this, I'm convinced I've had a heart attack before. 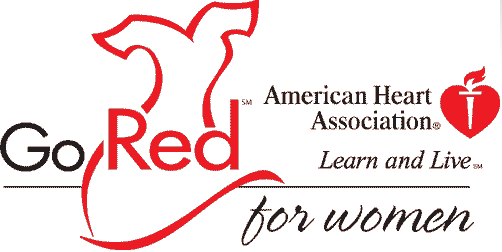 To find out more about this disease, visit GoRedForWomen.org. I was not required to share this information. I just thought it was important, so I posted it on my blog. Thanks to Klout for the perk which provided me with the link.